Now that the little Butterfly is on her way to becoming our daughter we are allowed to send her a little something from us. We are limited in what we can send because of shipping and import issues, so we kept it very simple. We also kept in mind that our Butterfly is only 9 1/2 months old right now. 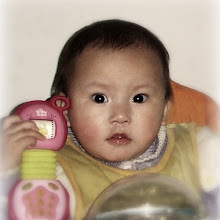 We included a small, baby photo album with photos of her new family, a nice teething toy (a dragonfly of course! ), and a letter which explains who we are and that we will be there to bring her home soon. As you can imagine, the Ladybug is so excited, as are we all. The Bug's adorable face is the common thread through the photo album, and my favorite photo is shown below. 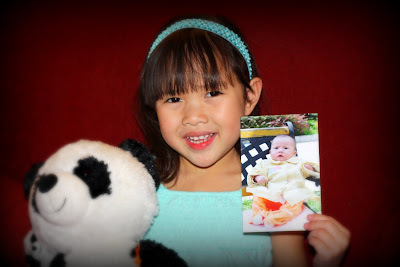 The Ladybug, proudly holding the referral photo of her baby sister. 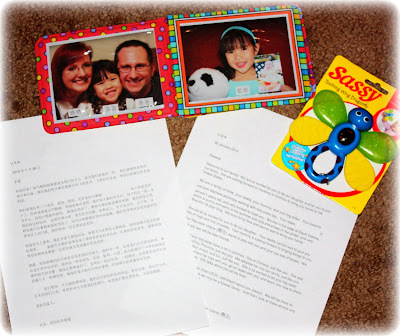 Here is the letter that we composed to our little Butterfly, half-way around the world, in China. 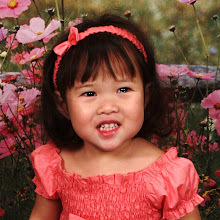 We love you little girl! Welcome to our family! We are so excited for you to be our daughter and for you to join our family. We are looking forward to traveling to Guizhou to bring you home to the United States. We are a family of three, your daddy, your mommy, and your big sister. Your parents are both teachers and enjoy working with kids every day. 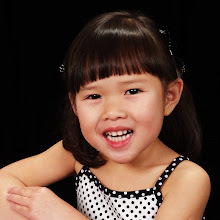 Your sister, the Ladybug, is almost 4 years old, and very excited to meet you. We live in the state of "Middle America," which is sunny and warm in the summer and cold and snowy in the winter, and very beautiful all year long. We love living here and cannot wait to bring you home. We are all so excited for you to be our daughter. Your daddy cannot wait to give you lots of hugs and lots of tickles. Your mommy is looking forward to singing songs to you. Your big sister wants to play with you and give you lots of kisses. We think you two will be best friends. You and your big sister have a lot in common. 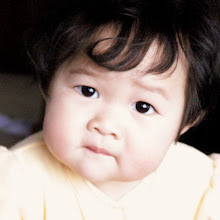 She is Chinese, just like you. 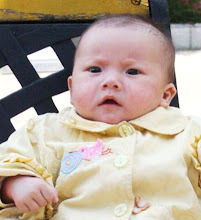 She was born in Guizhou Province, just like you. 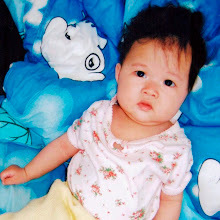 We adopted her into our family, just like you. She is beautiful, smart, and fun, just like you. She is so excited to be your big sister. She wants to share her toys with you, go on walks with you, and teach you how to dress up like a princess. She talks about you all the time! We love you little Butterfly, and dream about you always. 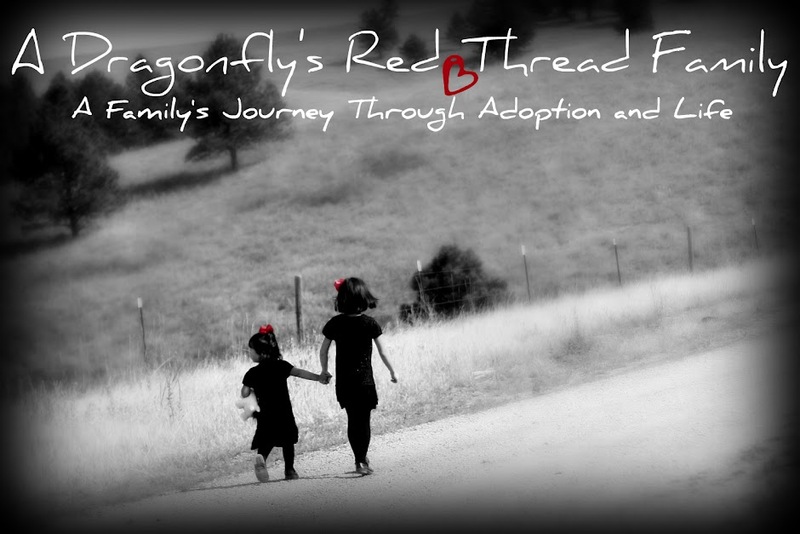 We will be there as soon as we can so that we may be a forever family. Until then, look at these photos and know that you are loved. I thought I was following your blog and wondered why I hadn't heard anything...oh well, I am now. I can't believe you may be going so soon (I know, not soon enough).